On November 20, 1998, the district manager of the Prince George Forest District approved the 1998-2002 forest development plan (FDP) for Carrier Lumber Ltd. (the licensee). The approval letter also indicated that a changed road location, proposed as a minor amendment to the 1997 FDP, was approved. Consequently the plan approved in 1998 reflected this change. The minor amendment proposed changing the location of a road to an approved cutblock. Originally, the road was to reach the cutblock from the north. The previously approved northern road location was adjacent to a tributary of Tsus Creek. The northern road location would have gone through an area with relatively low value caribou habitat but with potential terrain stability problems. The amendment would create a road from the south, through an area that has stable terrain, but is important caribou habitat. 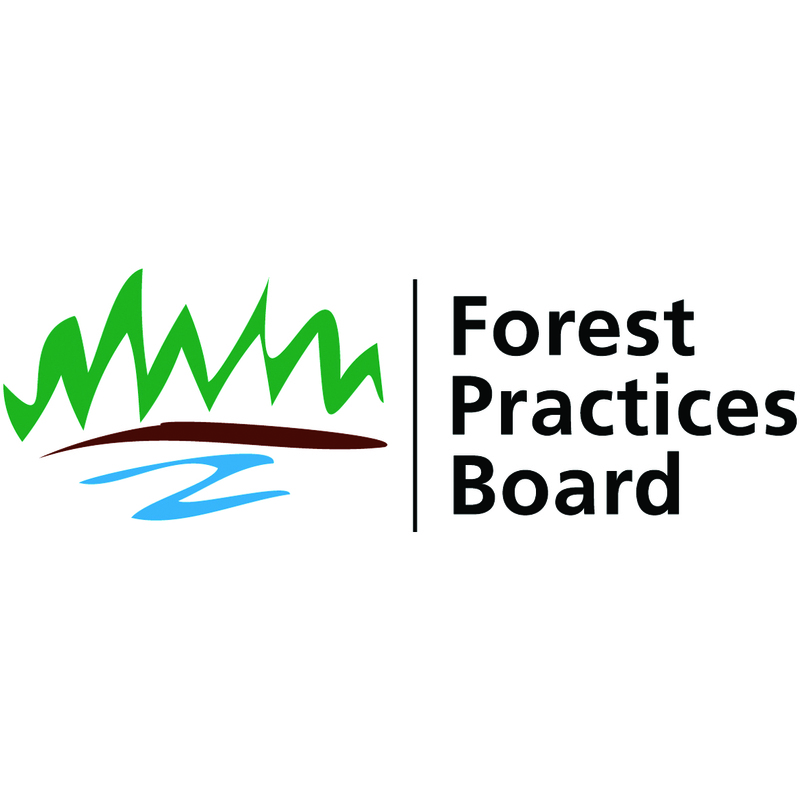 In February 1999 the Board decided to investigate the circumstances associated with the approval of the amendment under section 43 of the Forest Practices Code of British Columbia Act (the Act). The Board considered that the district manager’s approval of the amendment had public significance because it involved balancing and managing risks to several resources – soil, fish, recreation and wildlife.